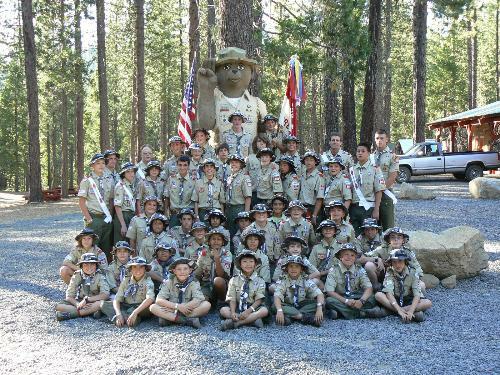 Welcome to the Home of Troop 269! Welcome, New Scouts and Parents! 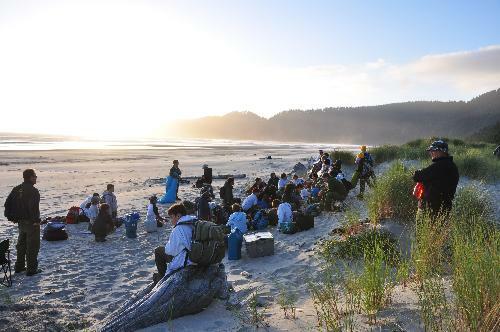 Troop 269 has been chartered for 50 years in the San Francisco Bay Area Council. We offer a strong, year-round program that focuses on youth leadership, character development, and having fun! Thank you for considering to join our Troop. To help prepare young men for leading successful lives through the implementation of both leadership and educational activities, and to take positive action towards the benefit of ourselves, our community and the world around us. On my honor, I will do my best. 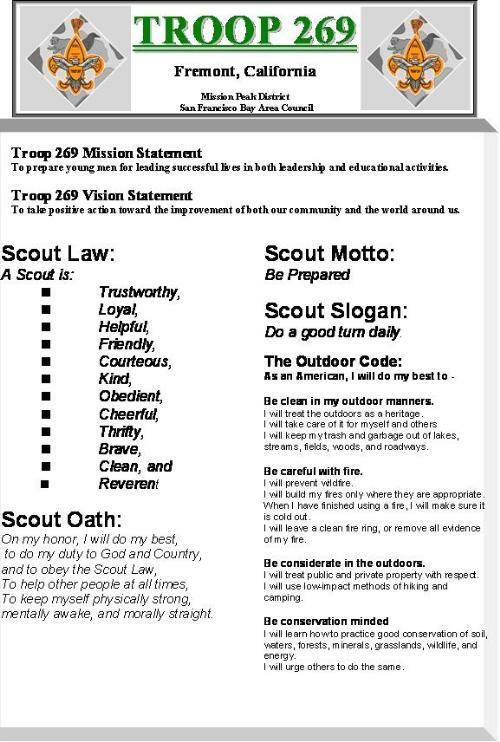 To do my duty to God and my country and to obey the Scout Law; To help other people at all times; To keep myself physically strong, mentally awake, and morally straight. Congratulations to Bridger Johnson from Troop 269! Bridger was awarded the BSA Heroism Award at the 100th Anniversary Scout Jamboree in Pleasanton.